Died: France and Flanders 8th November 1914 Flanders. Killed in action. 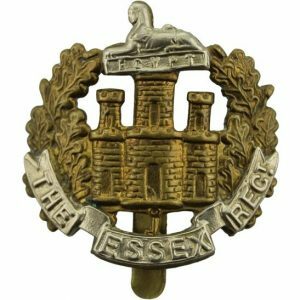 Rose to Sergeant in 2nd Battalion the Essex regiment having enlisted before the war in Colchester in June 1907, regimental number 9006.